Yamaha has been a successful 2-wheeler vehicle brand in the world. 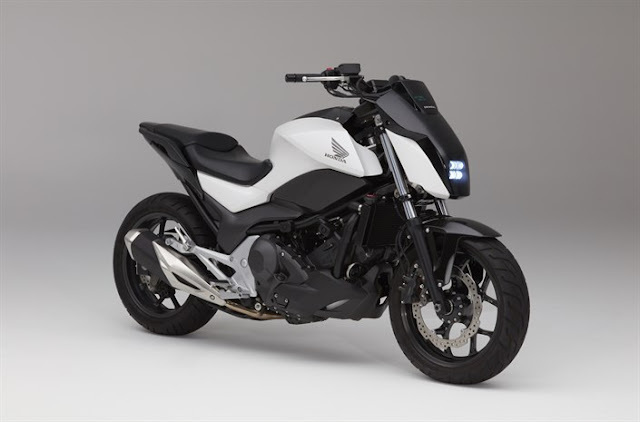 Its wide array of vehicles comes down from large sports bikes to everyday use commuters. Yamaha came to India in 1985 and since then there’s no looking backwards, the company has established itself as an independent and reliable motor vehicle brand in the company. Now, the trend is increasing rapidly since we find a Yamaha bike in almost every house. This is all due to the constant production rate and ease of buying that is helping the company to capture the entire 2-wheeler market. 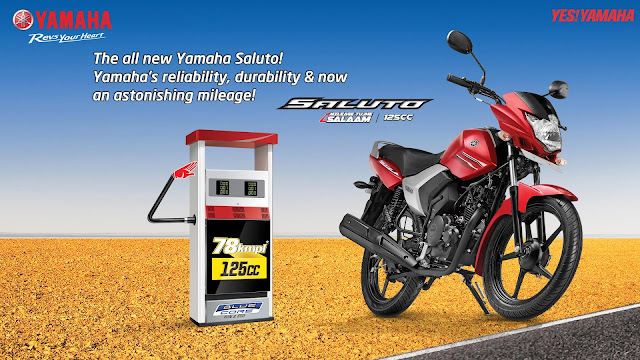 Recently, Yamaha motors announced an increase of 26% in the domestic sales in June 2015 as compared to the previous year. This was only due to the constant innovative efforts and schemes, customer centric activities and most important a distinctive range of two-wheelers which include bikes like the FZ, SZ-RR, Fazer, YZF R-15, Crux etc. 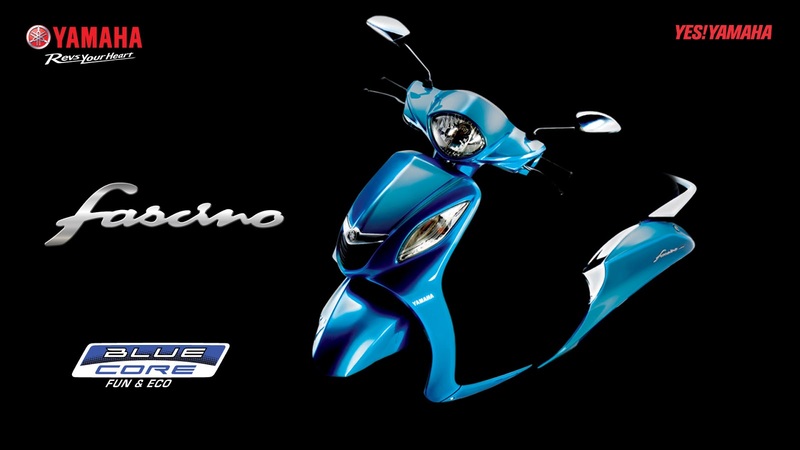 Another addition to this lineup includes two new vehicles the ‘Fascino’ (new scooter) and the ‘Saluto’ (125 cc bike) . 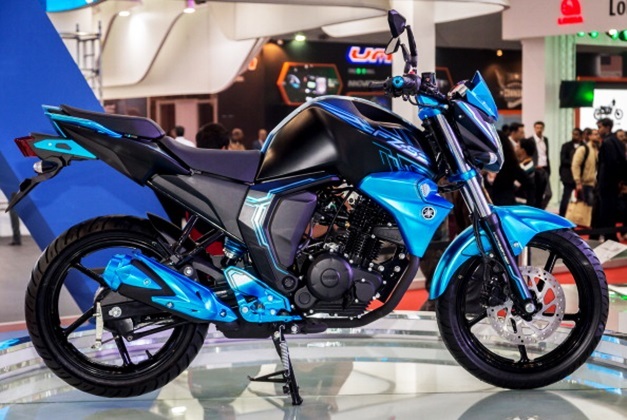 The introduction of these vehicles along with the existing lineup of scooters such as Alpha, Ray and RayZ that have Yamaha’s new ‘Blue Core Engine Concept’ helped them, increase their sales this month. The company sold 51,432 units in June 2015 as against 40,666 units sold in June last year in the domestic market thereby registering a domestic sales growth of 26%. In the Export markets the company sold 14,708 units in June 2015 as compared to 12,819 units sold in the same month last year achieving a growth of 15%. The overall sales stood at 66,140 units in June 2015 while 53,485 units were sold in June 2014, thereby registering a 24% overall growth. If, the rate increases at such an enormous pace then soon Yamaha would become the heartbeat of the country.